db buys a MINI, Alex’s friends check out the new MINI 5 door and Todd makes a MINI say whoa! All that, plus news of the week from [MotoringFile.com](http://www.motoringfile.com) and Chad’s thoughts on the Superleggera. And, if you missed it, go back and check out [Woofcast 534](http://www.whiteroofradio.com/woofcast-534/). Also, if you are delivery stopped, check out [this story](http://www.motoringfile.com/2015/01/25/minis-delivery-stop-for-the-cooper-model-due-to-incorrect-stickers/) for details. Just an issue with stickers. And, you did hear correctly if you missed it last week. 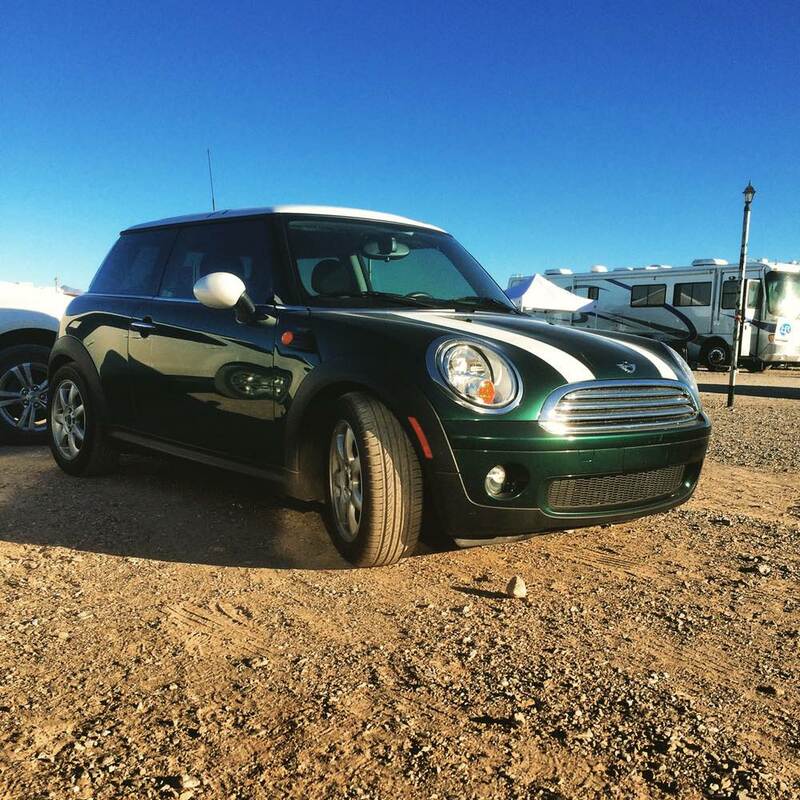 I am now the proud owner of a 2008 R56 Cooper. I’ve already clocked over 500 miles in him and will telling you all about over at [dbmini.us](http://dbmini.us) later this week. For now, check out the photo above and keep an eye on my [Instagram](http://www.instagram.com/donburnside) for more photos. Finally, you need butter, right? All you have to do is help support us on [Patreon](http://www.patreon.com/whiteroofradio). As soon as you guys support us at the $100 per show level, all of those people get a stick of butter. Who else does that for you guys?